All facials are NOT created equal! We appreciate the fact that when you take the time and money to treat yourself to a facial, that you want to leave seeing noticeable results. All our specialty facial treatments have been created and customized to deliver those results. Each treatment is designed to address specific skin challenges and concerns. All treatments include a comprehensive skin analysis and take home prescription card. Each treatment product applied has been carefully tested and chosen to target specific skin challenges and provide noticeable results. Treatments include a thorough cleansing, active exfoliation, extractions, skin specific mask, facial massage, skin type specific Light Therapy, toning, hydration treatment, and sun protection. When it comes to your skin, sometimes it’s tough to face the facts. 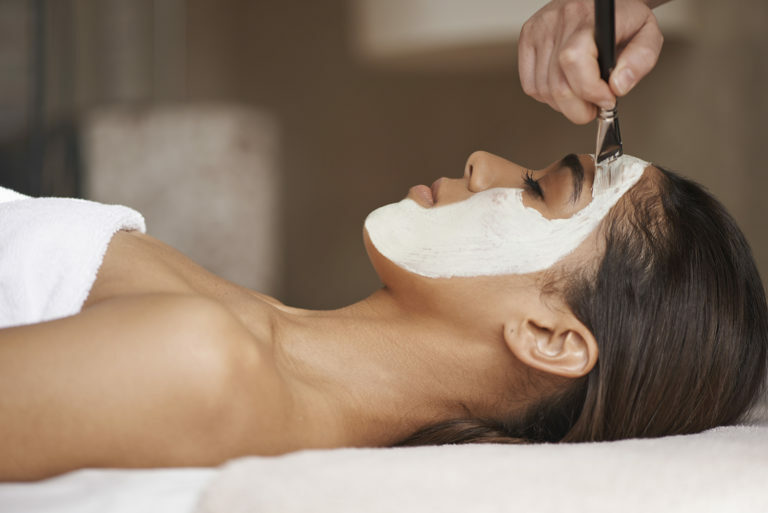 If your less-than-perfect complexion is causing you stress and could use a pick-me-up, you may want to consider booking a custom facial at your favorite spa. Custom facials can address a variety of needs ranging from premature aging and environmental damage to acne flare-ups to a dull and patchy complexion. Custom facials use products and techniques precisely fit your skincare concerns. Custom facials can address a variety of needs ranging from premature aging and environmental damage to acne flare-ups to a dull and patchy complexion. When it comes to our skin, sometimes it’s tough to face the facts. If your less-than-perfect complexion is causing you stress and could use a pick-me-up, you may want to consider booking a custom facial at your favorite spa. These tailored treatments can cater to all skin types and may include deep cleansing, extractions, exfoliation, or more high-tech procedures such as peels and microdermabrasion. Nirvana Laser & Med Spa gives you a reason to keep smiling and to feel confident about your body!